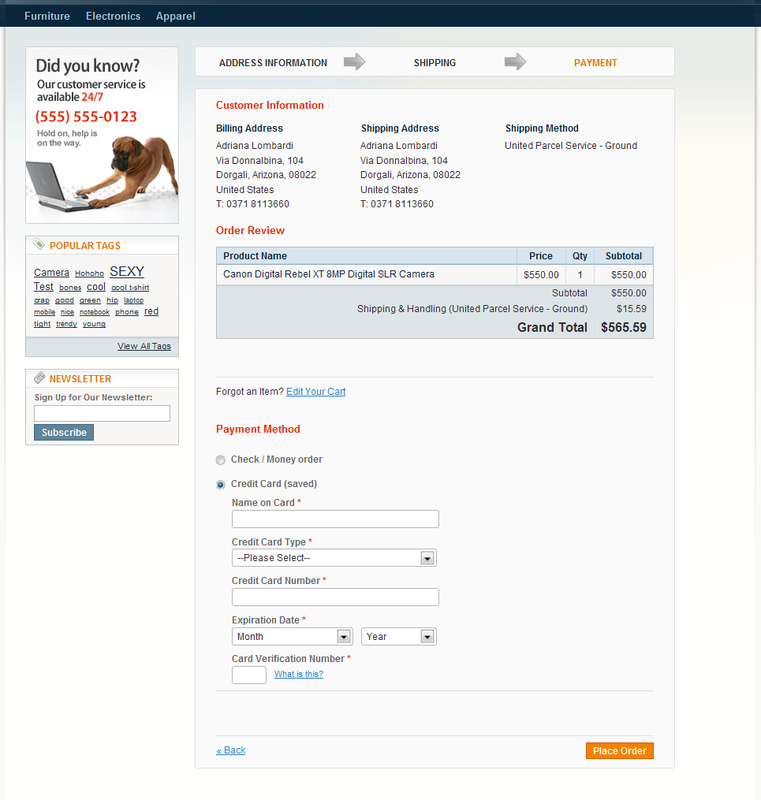 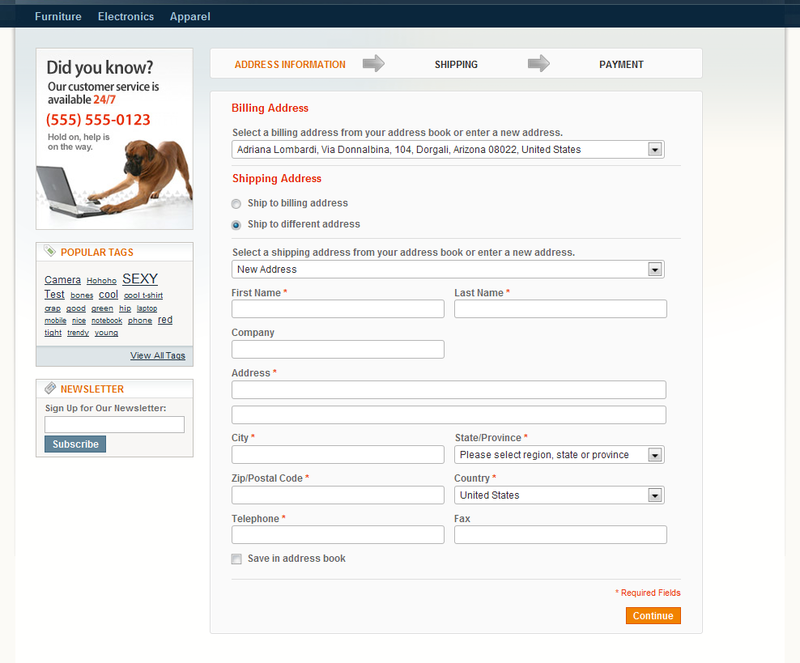 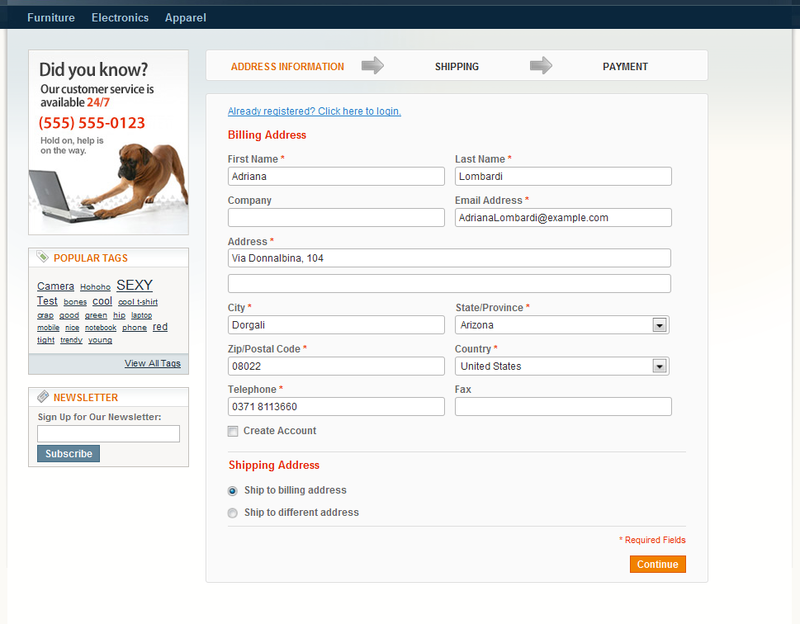 Based on our customers' requests we developed a new handy checkout extension. 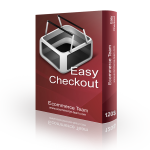 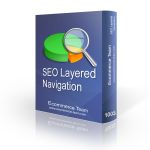 It will reduce standard Magento checkout steps from 6 to only 3 which is more comprehensible to your customers and will definitely reduce cart abandonment . 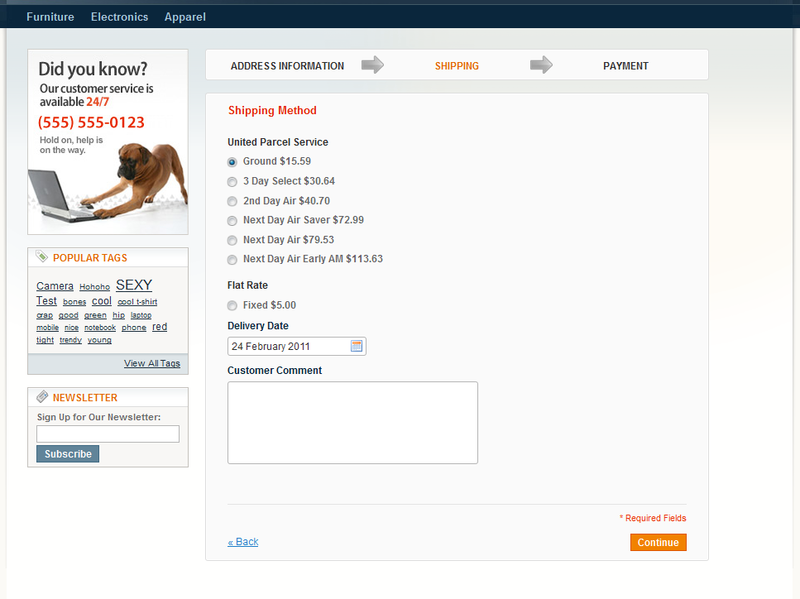 Makes checkout process much easier, only 3 steps for place order!